Adult Children of Divorce suffer too. There is a robust cultural belief that adult children, once successfully launched, are relatively unimpacted by their parent’s divorce. I encounter this belief in couples therapy regularly. Emerging research explains that nothing could be further from the truth. “Gray Divorce” has a profound impact on adult children. Adult children often feel a profound sense of loss. Like small children, they experience the failure of the family as a cohesive family unit. But unlike their younger selves, paradoxically they may have more baggage and even less resilience… but are asked to accept more responsibility. Adult children are not afforded the same degree of emotional attention and concern as their younger counterparts. They are often baffled and stunned when their family of origin collapses into conflict and recrimination. Unlike small children, adult children are often sucked into the battle as confidants, advisors, spies or caretakers. There is an epidemic of boomer divorce, and their adult children are impacted in many ways that our culture fails to consider. Adult children of divorce can be quickly drawn into toxic triangulations. It’s painful to hear your father attack your mother. The paradox of divorce is that young children are often told nothing, but adult children are told too much. Adult Children may be curious about why their parents are divorcing, but parents often burden them with unnecessary personal details. Adult Children of divorce worry about how the divorce will impact their own children. The emotional impact on grandchildren is frequently overlooked during the divorce process. 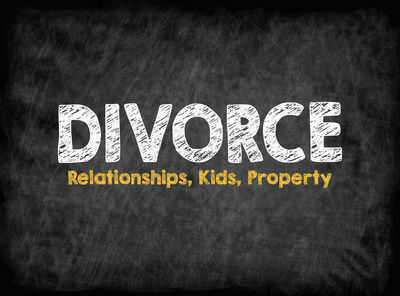 There are best practices for explaining divorce to children. 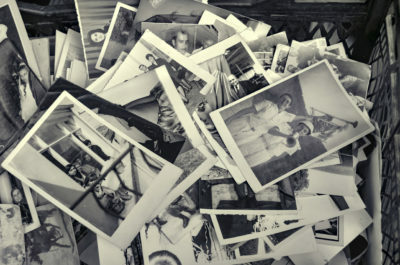 Adult children of divorce still need grandparents for their children and a family home that is the repository of family memory and ritual. Often that family home is lost through sale or re-mortgaged. This can be a profoundly sad loss for adult children. Adult children may feel responsible for ensuring the quality of life for their divorcing parents. Divorcing Boomers can sometimes place unreasonable emotional or financial demands on their adult children. Divorcing parents may exacerbate the simmering marital stresses of their adult children. Adult children often feel a need to choose sides, even when asked not to. The best course is neutrality, which is easier said than done. 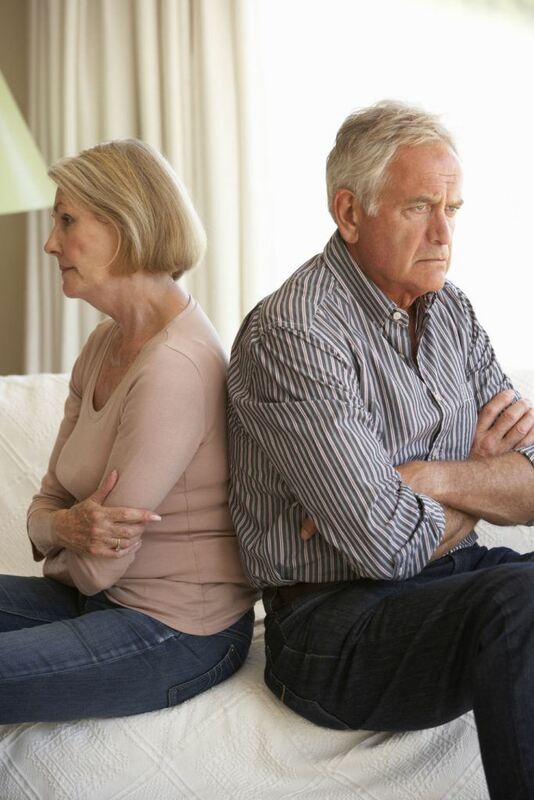 Adult children of divorce have to explain why grandma and grandpa don’t live together anymore. Their children may fear that mommy and daddy will be next. Research tells us that divorcing parents often inform their adult children that they are divorcing by telephone. Adult children often feel this is disrespectful. They want and expect gravitas. They want to be told in person in a family meeting with siblings. What will be the “new normal” for family gatherings and rituals? Will the divorced parents manage a display of extended family unity? Logistics of holidays and birthdays just got a lot more complicated. Adult children of divorce may have to consult with their own spouses to establish clear rules and boundaries. And they may experience friction with their partners when they don’t. Family homes are often refinanced or sold to fund late-life divorces. This is a wealth drain for the extended family and dilutes any future inheritance. Divorcing Boomers often fail to consider their responsibility to be family role models. They may need to be reminded to co-parent their adult children with care, discretion, and dignity. Adult children want their divorcing parents to think about the future and how family dynamics will be forever changed. Adult children may feel a need to “Circle the Wagons” with their siblings. Discuss Appropriate Boundaries With Your Spouse and Siblings. What is the most appropriate stance around being a confidant? How much emotional support is enough? What are the financial or logistical concerns? Your spouse will be impacted as well. Be a united front. And keep your boundaries and communication clear and robust. Remind Your Parents That There is an Extended Family That Is Being Impacted. What about the grandkids? Family celebrations and holidays? You may have to drag your Boomer parents out of their clueless self-involvement. It isn’t just about them. Don’t be afraid to point this out. “Circling the Wagons” is a good idea. Be unapologetic about discussing the impact on grandchildren and extended family. Put that discussion front and center. Speak to your siblings, and, if possible, ask for a united front of benign neutrality. Focus on the future. What will healthy extended family functioning look like post-divorce? Cultivate a Stance of Benign Neutrality. You are entitled to keep a relationship with both of your parents. Don’t tolerate bad-mouthing and strong-arm efforts to win you over. You decide who is in your life, not your parents. Resist the Temptation to Problem Solve or Enter a Triangle. Practice saying “Don’t go there Ma” or “Leave it alone Dad.” You don’t have to discuss anything you don’t want to. Let your divorcing parents make their own decisions. But be clear about the fallout on the extended family. Resist taking sides. Demand courtesy when appropriate. Do not tolerate abuse for your refusing to be their private, personal ally. Remember to Value Your Independence and Autonomy. That’s the best thing about being an adult child. You have a say! Be clear about what you expect, and what you need. Boomer parents can be entirely self-involved during late-life divorce. Don’t be guilt-tripped or steamrolled. You get to have whatever kind of relationships you want. You decide. The needs of your own family come first. Your Parents’ Divorce is Not a Comment on Your Marriage or Your Capacity for Intimacy. Recent studies show that adult children of divorce are more stressed-out and reactive during marital spats. If your parent’s divorce is weighing on your belief in the value of intimacy, see a science-based couples therapist before it becomes a bigger problem. Adult children of Divorce often tell me they feel completely invisible. 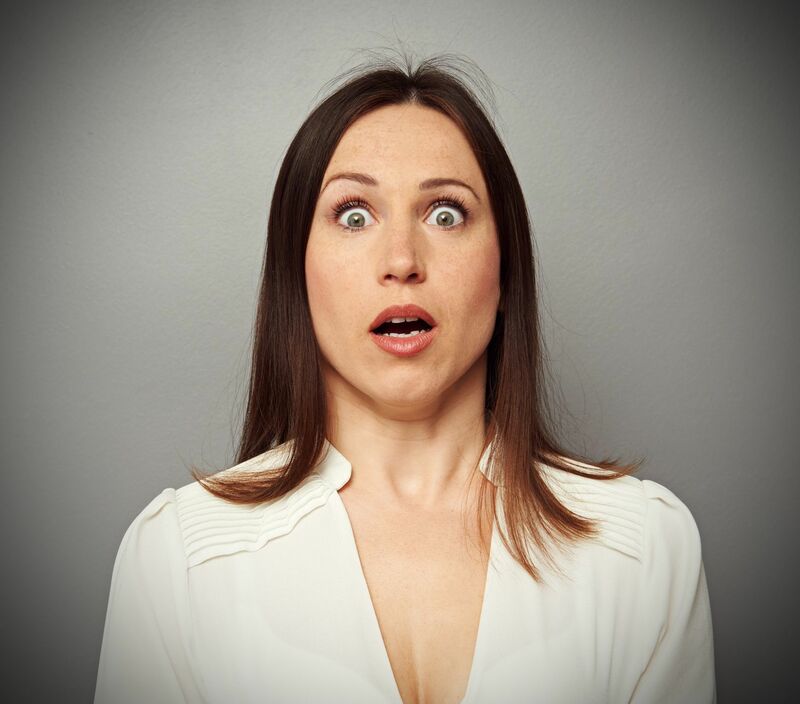 I remember one client telling me “I never realized until two years after all the drama was over that neither of my parents ever asked me how I was feeling through their divorce. They accept the party-line that we will all just “move on.” given them by their parents. “The whole notion that ‘kids are resilient’ is a bunch of nonsense.” is a message that many grown-up children of divorce have told me. Parents expect their children to delight in their happiness with new significant others. “Steve is all right, but I can’t be bothered” grumbled Marla. A Different Schema Some Adult Children of Divorce complain that they grew up in a bifurcated household. Even often into adulthood, adult children must straddle two forever separate worlds by being “two different people” depending on what’s expected by the parent of the hour. They complain of hesitancy in their intimate relationships. Relationship issues fester over the insecure feelings that are hard to soothe. Children of divorce experience the impermanence of love up close, and many become consequently wary for a lifetime. Research is telling us that adult children of divorce experience a profound shift in their worldview. Any way it goes, they are in a no-win situation. They are stressed if the break is acrimonious, or they become sad and depressed if the divorce is friendly. “Why did you have to do this?” is a common question…but they often feel uncomfortable asking it. Gray divorce is never “over” for the adult child of divorce. Their pain is disowned and marginalized. They feel somehow unentitled to give voice to it. Consequently, Even though the pain from the divorce is denied, buried, or disguised…it nonetheless continues to echo through time. The world becomes a more fragile and uncertain place. The reactions of adult children of “friendly divorce” were not significantly all that different from more acrimonious divorces. Adult children of divorce often suffer in silence and stuff their feelings down because the social norm is that they can handle it without difficulty. After all, adult children of divorce have their own lives, children, and marriages to attend to. We now know that the epidemic of Gray Divorce does violence to the adult children of divorce by bulldozing their aspirations, draining them of meaning, permanence, and certainty.